Todd Mason will be the host for today and next Friday as we take a break here. Always interesting to see which Oscar winners have stood the test of time. A Man for all Seasons is such a typical Hollywood Oscar winner. But who remembers it today? Actor: I would have voted for Michael Caine or Richard Burton. Supporting Actor: Matthau is as good a choice as any. Actress: Taylor was pretty good here. Sandy Dennis was perfect in her role. Mike Nichols got robbed. Interesting at this point in time they had categories for black and white and color films for categories like cinematography. 1966 was not a particularly strong year, was it? I think we have much better films this year than that one. Unless there are gems not on here. Okay, this is the show I watch if I need some comfort TV. Or even if I don't. And if I had to pick a favorite episode I would pick the first one because it introduced almost all of the important players and it also introduced a style of dialog that was different from other TV shows. It must have taken some searching to find two actresses who could fire off these sentences as well as these two. 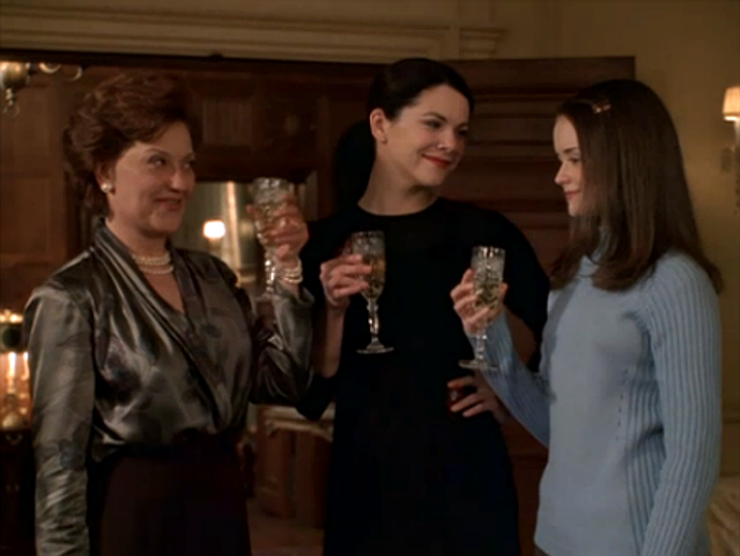 In this episode, we learn that Rory wants to go to a school that will help her fulfill her dream to go to Harvard and that means hitting up her estranged grandparents for tuition. Never too saccharine, never too dark, the perfect tonic for our times. Looking at the update this year was a bit troubling though. Somehow their habit of mocking everyone grew tiresome. So I will stick with the originals. THE SALESMAN is a terrific Iranian film by the director who made THE SEPARATION and ELLE. It had a big twist 2/3 of the way through which should entice genre lovers. So happy to have access to foreign films. Tai Chi which I am absolutely rotten at but it makes my back feel great. 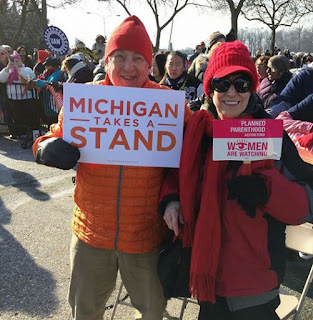 And love the women who struggle through it with me: Lainie, Suzie, Betty, Mary Ellen. Yonana is my new machine that makes a delicious sorbet- like dessert using only frozen fruit. 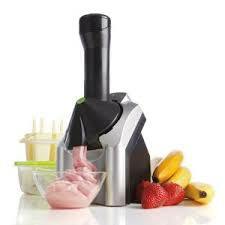 The magic is in the frozen but ripe bananas It is easy and only has the calories of whatever fruit you choose. 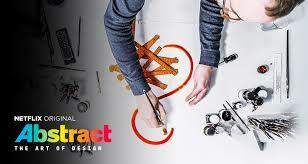 ABSTRACT is a new show on Netflix, which highlight artists across fields who create amazing art including shoes! 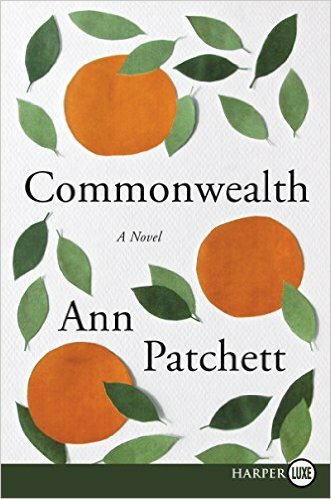 Ann Patchett has always been a favorite of mine since BEL CANTO. This is her latest, which I am enjoying. 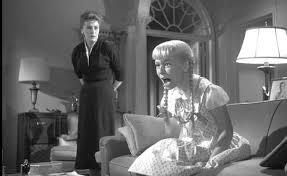 On the theme of evil children, my idea was to review THE BAD SEED, which I bought. But my terror of the story, based on the Patty McCormack movie, gave me a nightmare the first night. So I read THE EVIL FRIENDSHIP instead. Thanks to those who took the time to see out an evil child. Here are some of the evil children we may have overlooked. 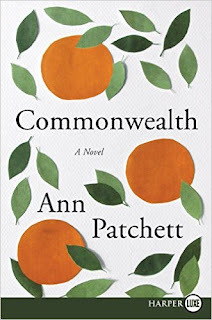 This novel is based on the Parker-Hulme case in Australia in the sixties. There has been a movie (HEAVENLY CREATURES) and a non-fiction book and lots and lots of discussion about it over the years. 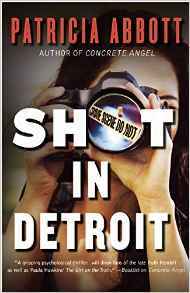 Two girls, given to flights of fancy and a budding lesbian relationship, kill a mother that gets in their way. When one of the girls' mother decides to take her to America after the breakup of her marriage, the two hatch a plot that she will instead stay at her friend's house. When this doesn't work out, the two girls murder the recalcitrant mother that won't fall in with their plan. This novel excels at creating the atmosphere of a school where close relationships are the norm. It also excels at showing how lonely girls could perhaps drift into a relationship that was not mutually desired. They bond over their fear and.mistrust of men, parents, and school mates. Their parents relief that they have found a friend allows them to overlook the sinister nature of the relationship. 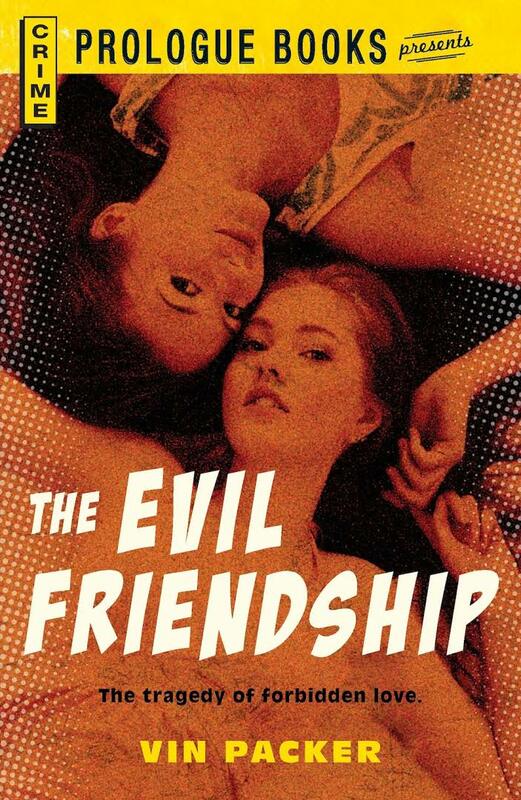 I am not talking about its lesbian aspect but rather the unleashing of a murderous plot. The movie is able to romanticize these events a lot more than the book. It is a sad little story indeed. Thanks to Jeff Meyerson for sending this book my way. The Lone Ranger debuted on the evening of Jan. 30, 1933, live from Detroit's WXYZ studios in the Maccabees Building (now a Wayne State University office building) on Woodward and Putnam. The show’s exact origins have been the source of eternal debate. However, it’s safe to say that the principal creators were station owner George W. Trendle, who had made his money managing local vaudeville houses and movie theaters; Buffalo-based writer Fran Striker, who fleshed out the characters and story lines for a few dollars per script; and WXYZ’s drama director, James Jewell, who, like several others involved in the show’s beginnings, went to his grave feeling he was robbed of proper credit. 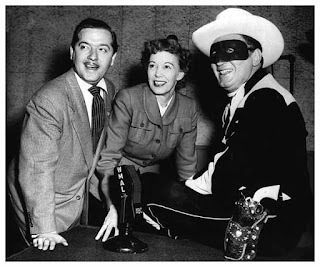 To accommodate different time zones, each half-hour Lone Ranger episode was performed live three times. Although Beemer’s voice is the one most closely associated with the show, he actually was just one of several radio Rangers. A dapper little actor named Jack Deeds played the title role in unconvincing fashion for the first six episodes. When Deeds arrived at the station drunk one evening, he was fired on the spot by Jewell, who took over for that night’s broadcast. 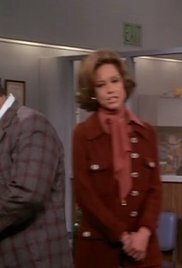 There is a woman who works locally at a library whose mother took her on a trolley car to voice whatever children were on the show. She still attends conferences on radio shows personalities. A dying breed I am sure. Have you ever listened to one of these radio shows?Or any radio show? I have not. 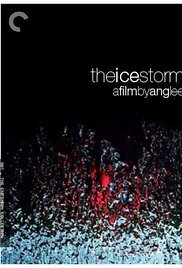 I doubt there are many movies more cynical than Ang Lee's film of Rick Moody's book, THE ICE STORM. I rewatched this last week, having forgotten just how misanthropic it was. Even the kids come off pretty badly (Ricci, Macquire, etc. ), Suburbia has never looked more desolate or dispiriting. 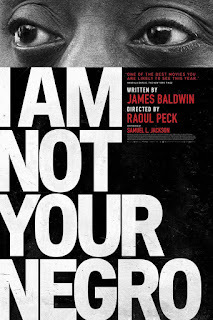 Can you think of a more cynical film? In the 1970s, an outwardly wholesome family begins cracking at the seams over the course of a tumultuous Thanksgiving break. Frustrated with his job, the father, Ben (Kevin Kline), seeks fulfillment by cheating on his wife, Elena (Joan Allen), with neighborhood seductress Janey (Sigourney Weaver). Their teenage daughter, Wendy (Christina Ricci), dabbles in sexual affairs too -- with Janey's son Mikey (Elijah Wood). The family's strained relations continue to tauten until an ice storm strikes. 2. That the Ninth Circuit Court did the right thing. Perhaps it's the courts that will save us. 3. This thrills me every time. 4. 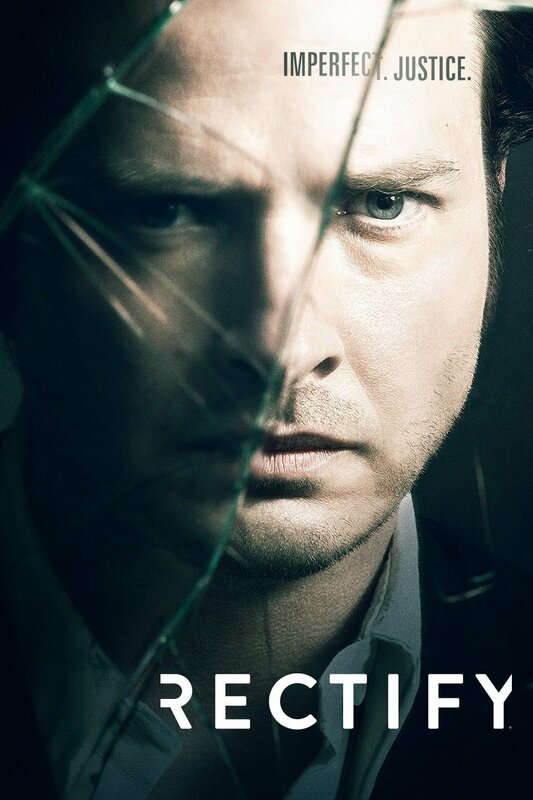 That it is possible to create a TV show about spirituality that is neither saccharine nor disrespectful. Just brilliant. Every episode made me cry--in a good way. And every character had times of grace notes and moments of frailty. 5.That it is possible to meet a couple late in life that feel like home. Arnold and Elaine Shifman. 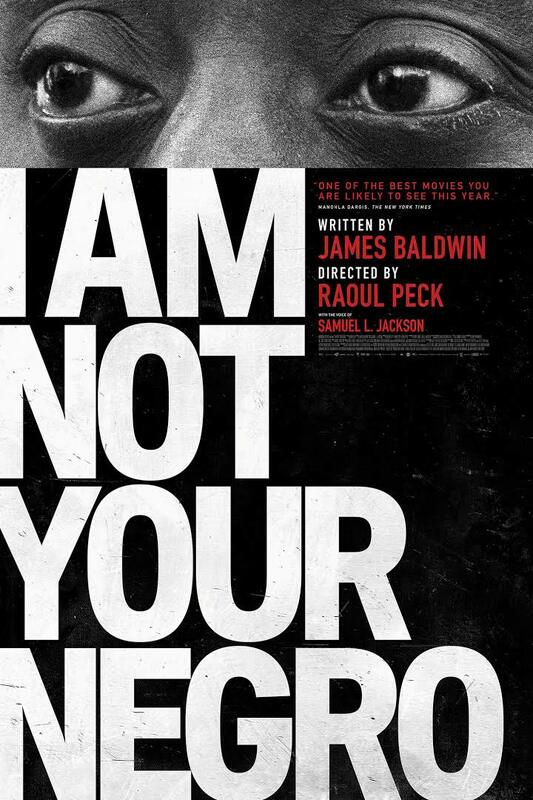 Well, not happy in the traditional sense, but happy that his words and voice have been captured on this bracing film. Not easy to watch but watch we must. 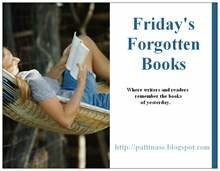 Next week, forgotten novels about difficult children for those who dare. 1. For a supposed musical, there are too few memorable songs. In fact, they seem to play the same two songs over and over and over again. 2. There is really only one big production number and we get that in the first scene. And its total abandon and joy is never repeated. 3. The movie is underpopulated. 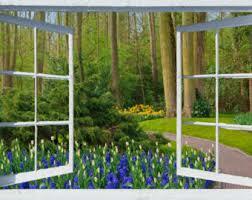 Some friends appear in the beginning and are seldom heard from again. All great musicals have friends, family, someone. This basically has three characters and one is detested. 4. The dancing and singing rarely rises above adequate. 5. So much of it is a generic Hollywood story. In fact, all of it is. 6. I could really never make sense of exactly what sort of jazz Seb was referring to. When he plays his own song, it is like jazz light if jazz at all. 7. Although they are both pleasant leads, neither does anything worthy of Oscar consideration if you compare it to Isabelle Huppert for instance. Actually I would place Gosling in fifth place in the Leading Actor category. And I am a Gosling fan. 8. We never get any sense what Mia's one-woman show is about and her story about her aunt that leads to fame and fortune is indistinct at best. 9. Same with Seb. He never once really shows us the jazz he wants to play. 10. Their romance seems similar to one in high school. There is no heat between them. Just a sort of middling affection. 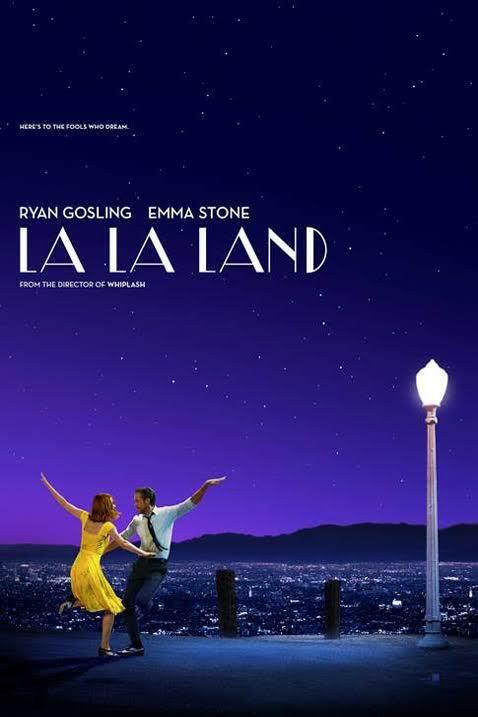 I have no objection to a light-hearted film winning Best Picture but it has to be meritorious in some way and I didn't see any real strength here. It is the epitome of a pleasant two hours. By the sixth season, you would have thought the writers had run through just about all they could do with the characters. But this episode allows every character to shine for a minute. And Lou and Mary get to show their talent and the deep character development the show has allowed them. Lou drinks too much and spends the night with Sue Ann, leaving a sock behind. Mary thinks it's so funny (and boy, does she nail the snickering and snorting) that she can't resist telling Murray despite her promise not to. Lou says they will never be friends again and here she gets to show off her ability to cry. She also gets to find a clever way out of their standoff. There is not a wasted line or emotion in this episode. Ted is funny in not being able to figure out whose sock Sue Ann had. Sue Ann nails her most seductive self and Murray is the clueless Murray, never realizing his betrayal is the real one. 1. We had four days of sun in a row after only two days of sun in January. The Great Lakes area is so cloudy from November to April, you must have a light screen to get through it. 2. 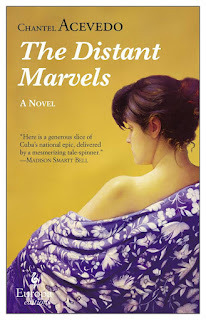 That my book group selection this month is a wonderful novel about Cuba called THE DISTANT MARVEL (Acevedo). It's a novel about the gift of story-telling for people enduring hard times. I am always resistant to whatever book is chosen--even my own choices. So when I like one,it's a gift. 3. That the Hilberry Theater, the graduate theater at WSU, put on a wonderful production of NEXT TO NORMAL. It's the second time we've seen this rather strange semi-musical about mental illness. 4 Our FRIENDS OF THE LIBRARY book sale on Saturday was a huge success. So wonderful to see people loading up on books for themselves and their kids. And best of all are the teachers there buying books for their classroom. One buyer gave me an extra $35.00 for the library. 5. Hearing a lot of the protest songs of the 1960s getting sung again. Sorry there's a need for it but glad to hear the old tunes. 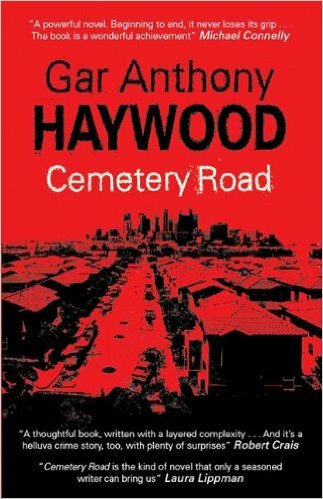 Cemetery Road by Gar A. Haywood … Although originally published in 2009, Cemetery Road and its author turn out to be one of my best finds in 2016. Character introspection isn’t something I usually favor, but when it’s done with grace and sophistication, it is wonderful. The protagonist and narrator, Errol “Handy” White, tells a tale of guilt and the tragic consequence of best intentions. As a young man, Handy ran with two best friends, R.J. Burrow and O'Neal Holden (a.k.a. O). As young men will sometimes do, they engaged in petty thefts that were as harmless as they were dumb. 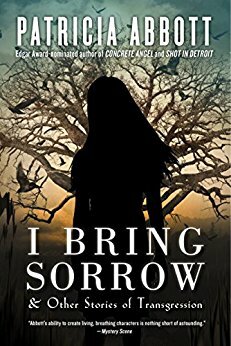 When a young girl, Olivia, takes one of those regrettable first hits of cocaine, the kind that kill, an act of vengeance via theft becomes a bloodbath of far-reaching proportions. Handy’s brother Chancellor was in love with Olivia, but it was Handy who took her death to heart and felt the person responsible for the cocaine, Excel Rucker, should have to pay. Handy puts a plan of fairly simple vengeance into play, but the unintended consequences affect more lives than Handy or his two best friends could ever have imagined. In the years that have passed, Handy’s background includes a move to Minneapolis and a marriage that bears a daughter, neither of which event has worked out all that well. The author does a wonderful job of teasing the reader while peeling the onion a layer at a time. Handy has issues with his daughter, who has fallen victim to substance abuse and has a burning desire to know who her mother was and where she might be. Handy also has a trip to make, which after a prologue, starts with a return to L.A. for the funeral of one of his two best friends. J.R. was murdered, but over what is the question. J.R. also had a daughter and wife, and although his murder has thus far been deemed a drug incident, J.R.’s wife refuses to accept the assumptions. J.R.’s daughter is a reporter who also has questions, so when Handy shows up and is also unconvinced about the effort the police are making to find his friend’s killer, he does some investigating of his own. Nobody likes politicians, and throughout the novel, we’re not quite sure about O’Neal and/or his role in anything that has happened. He’s become a local mayor with more than old friendships to concern himself with, never mind the cause of one of their deaths. It all has to do with the plan of vengeance Handy proposed to his two friends back in the day. Has it come back to haunt them? No spoilers here, but the trip the author masterfully takes us on is compelling. Just as Handy’s background issues with his daughter and her mother, the act of vengeance is similarly revealed in stages that will keep readers glued to the page. Handling guilt and searching for some measure of redemption are powerful emotional trips to engage. 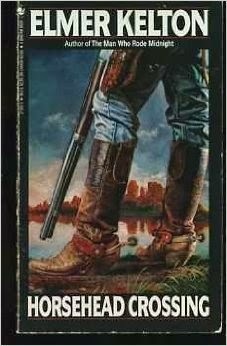 Haywood takes us on such a trip through his wonderfully articulate and soul searching protagonist, Handy White, but perhaps the genius behind this novel for me was the empathy I felt for Handy’s hot-headed friend, J.R. The ghost of guilt that haunted his entire life was ever present, and it lent all the credibility necessary to understand Handy’s seemingly suicidal quest for redemption. 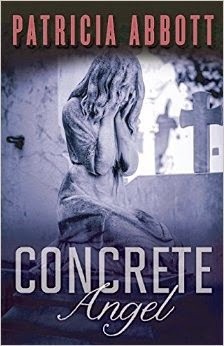 Cemetery Road is smart, sophisticated writing. The collection of starred industry reviews and high praise from newspapers were well deserved back in 2009. Trust me, this baby has staying power. I don’t keep every crime novel I read on the shelves in my writing room at Casa Stella, but this one will take its place on the top shelf along with some of my other favorites. 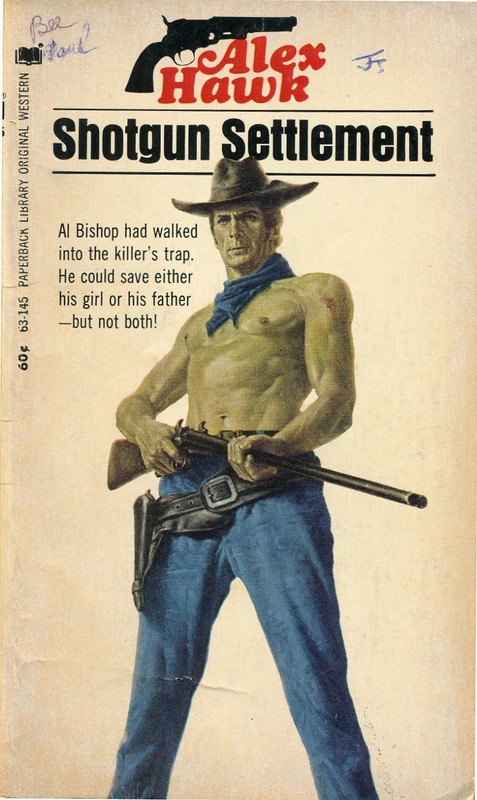 I read Charles Portis" TRUE GRIT between the two movie versions. Some people prefer one film to the other but the source material is so strong, I loved them both. 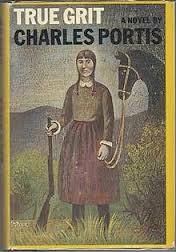 And Portis has written several other first rate novels as I am sure regular readers of this blog know. When I saw a copy at a flea market for $.25 I decided the time had come. I grabbed the book and read it in a matter of hours. The voice of its protagonist, Mattie Ross, was just that compelling. When a writer can create a voice that you can't turn away from, that is magic. The story was simple but told well. 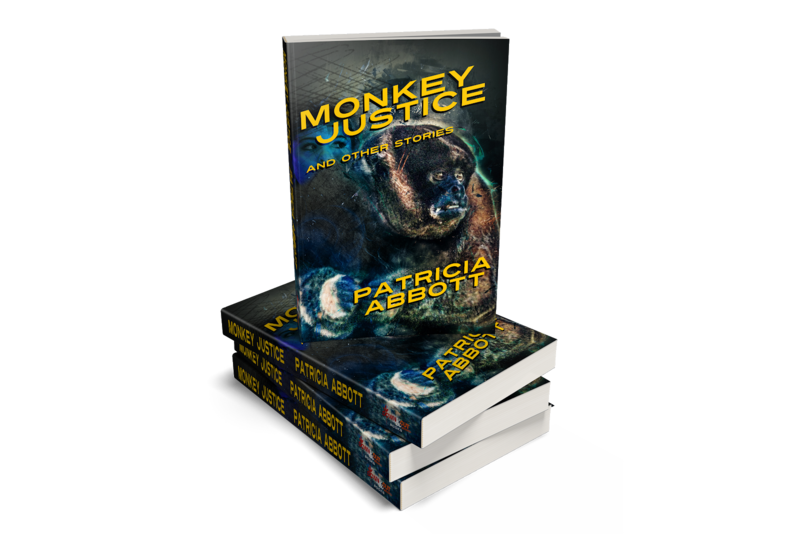 It stuck doggedly, as doggedly as Mattie, to Mattie's quest for justice with very few segues. Chaney, the murderer, is "trash" hired by Mattie's father out of pity. 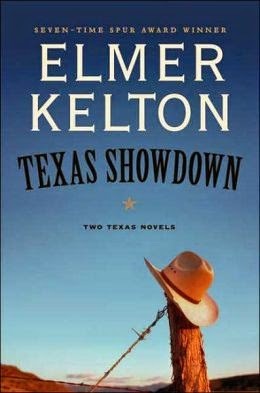 The two men go to Fort Smith to buy horses, and Mr. Ross ends up dead after being robbed by Chaney. Joined by a Texas Ranger, named La Boeuf, chasing Chaney for another crime. the three run down Chaney, now part of the Ned Pepper gang, and win themselves justice though at some cost. 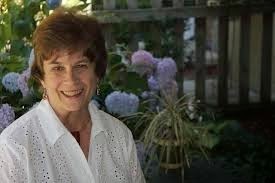 The book ends as Mattie, a spinster, tells us about the final days of each of the three posse members. For more reviews, see Barrie Summy's blog right here.